– Take turns rolling (or spinning), then moving your game piece the number of spaces shown. – The player that gets to #10 first wins! 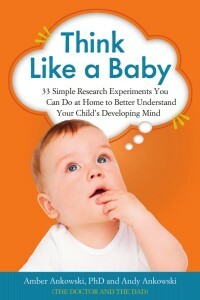 These benefits stayed with kids long term, persisting for at least the several weeks that the study lasted. Plus these skills are really important, because children’s early number skills are related to later math achievement in school! Another great thing about this game is that you can easily draw up a game board and play using stuff around the house. 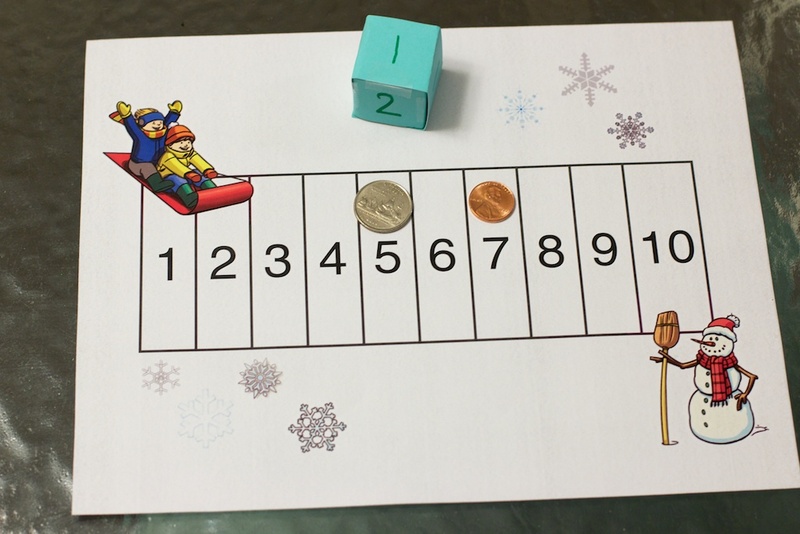 Give your game board any theme you want – seasons, holidays, animals – or you can buy a game that provides the same kind of number line experience. Chutes and Ladders, for example, can teach kids about number – plus its numbered squares go all the way up to 100! Of course, climbing up all those tall ladders and speeding down all those crazy chutes will probably turn your kids into thrill-seeking, death-defying adrenaline junkies. But we gotta’ let ‘em grow up sometime, huh?